They are all there in this dynamic new novel. 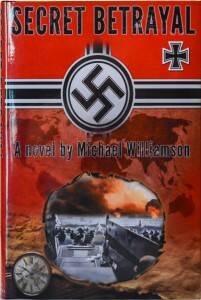 Do not forget Williamson's first book. The Dream of the Fathers is a future history of American politics, chock full of all the bad actors, back stabbing, intrigue and murder that compels you to read more. But, even more amazing, Williamson's vision of America's future is coming truer with every day that passes. Each book is available in both print and EBook versions. Special introductory pricing. Don't miss out click here. 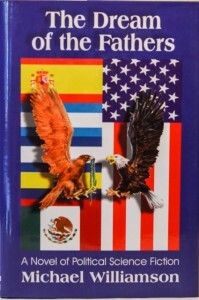 A novel of political science fiction that provides an intriguing view of the power of Latino politicians and the world that confronts them in the 22nd Century. It presents a fascinating future history of the United States where a growing, but disenfranchised majority seeks to take its rightful place in the halls of power.